Does Changing Mechanics Help The Yips? For now, in our new video series, Dr. Cohn discusses why changing mechanics is not a solution for the yips–and why this can keep your stuck in the yips cycle. 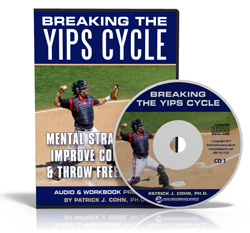 If you think you have the yips or know someone who may be struggling with the yips, contact us today to learn more about our mental coaching programs for baseball yips. Do you have a coach that wants to change your mechanics because they see you throwing without accuracy in games? 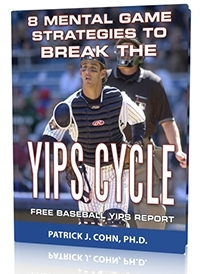 Changing mechanics will not help you over come the yips… The yips are not a mechanical problem. 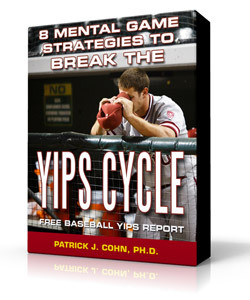 Watch the video to learn more about why Dr. Cohn says changing mechanics is not a solution to overcome the yips.